Just a reminder that the first day of the Festival of Arabic Music and Arts “FAMA 2018” is October 26th. The festival will run until the 11th of November. 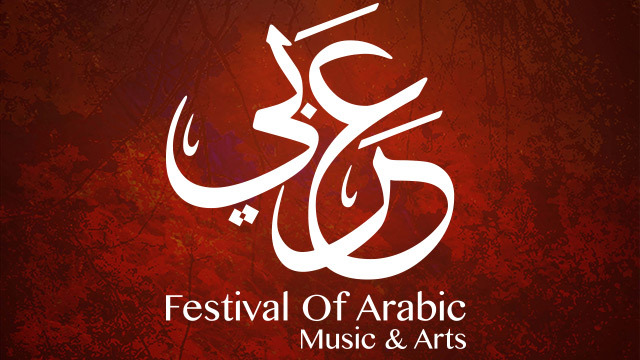 Unfortunately, Early Bird Privilege Passes for the Festival of Arabic Music and Arts “FAMA 2018” are sold out on The Canadian Arabic Orchestra’s website. Although regular price tickets will be available on the website in the nearest future.